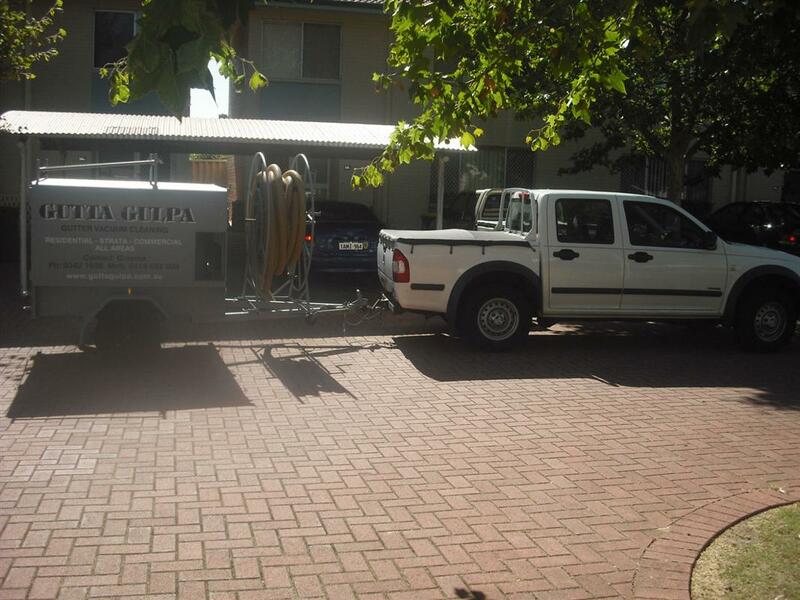 Gutta Gulpa provides experience and reliable roof repointing in Perth. 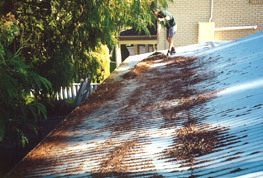 Does your roof need repointing? 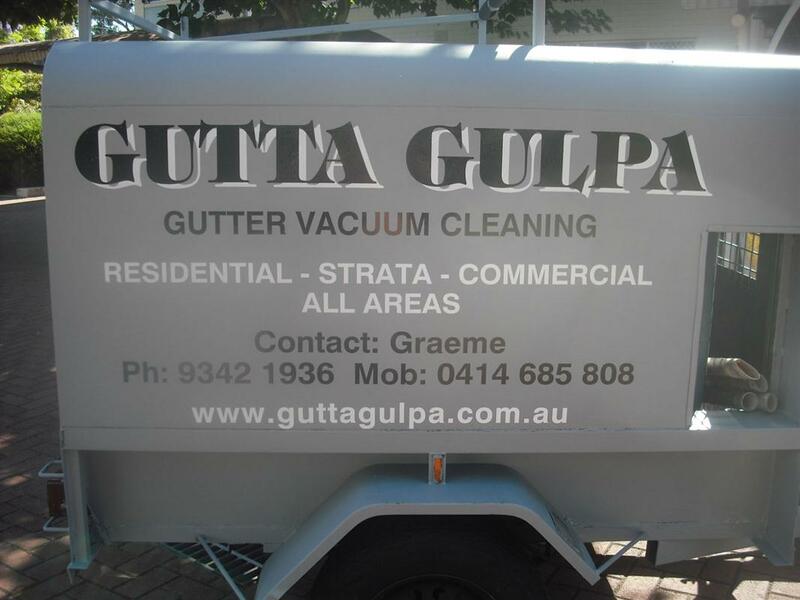 Gutta Gulpa provides roof repointing in Perth and surrounding areas. 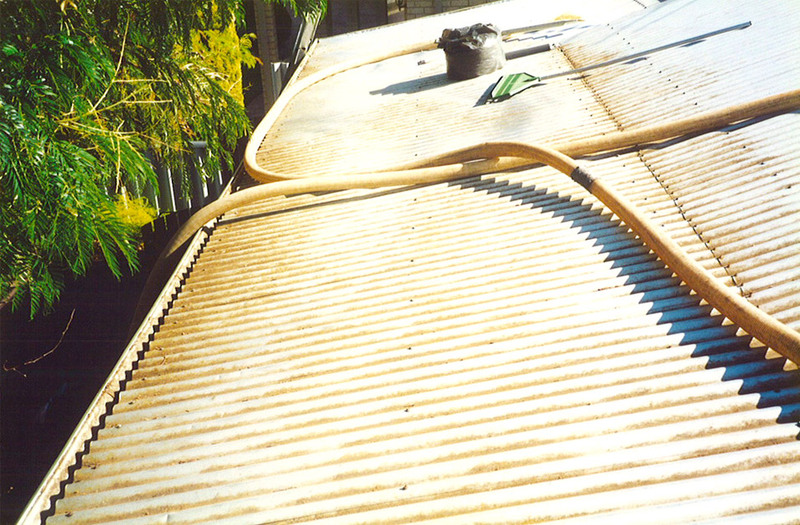 Ensure your ridge capping remains water proof and strong with re-bedding and/or re-pointing of damaged ridge tiles using flexi product which allows movement in the roof timbers without cracking or damage to the ridge cap seal. 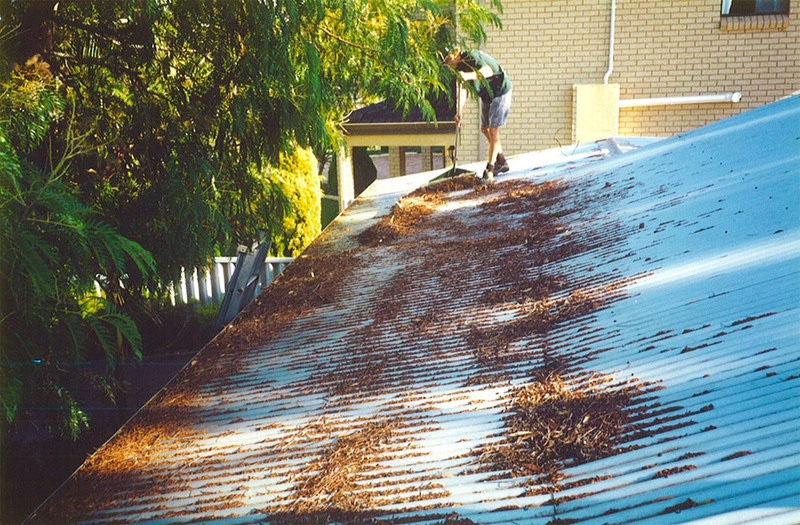 Free quotes are available and price will vary on the size of the roof area.